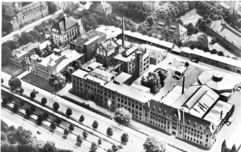 The institute of biotechnology in Berlin was one of the earliest interdisciplinary research institutes of this kind in Germany. It was founded in the 1880s as institute for fermentation and brewing in Wedding. Since 1903, students could enrole at the Royal Agricultural Highschool. This school was later integrated in the renowned Humboldt-University. Due to the separation of Berlin into two parts, the institute, wich was located in West-Berlin, was divided from the headquarter of East-Berlin's Humboldt University. 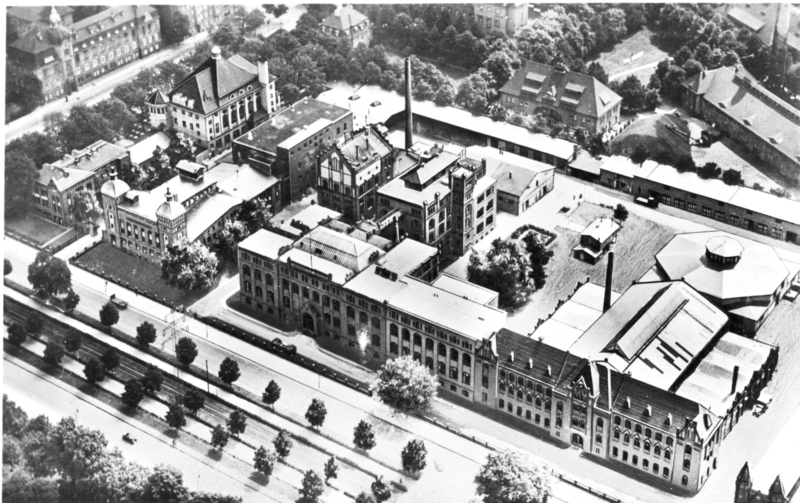 This was the reason why the institute finally became part of the Technische Universität Berlin. The term "biotechnology" became a part in the institute's name in the late 1960s due to the increased importance of this field in research and education. For bridging the gap between natural and engineering sciences, the chair of bioprocess engineering was founded in the late 1970s. Mass transfer, reaction kinetics and reactor development were the main focus areas in the early days of the chair. Step by step, modelling and process optimization became more important. Nowadays, the major focus of action is shifted to the integration of novel automation and sensor devices into process development strategies, but still reactor development and modelling are key areas of research. Today's activities at the chair of bioprocess engineering reflect the increased demand for solutions of highly interdisciplinary tasks in between engineering, environmental, natural and medical sciences.